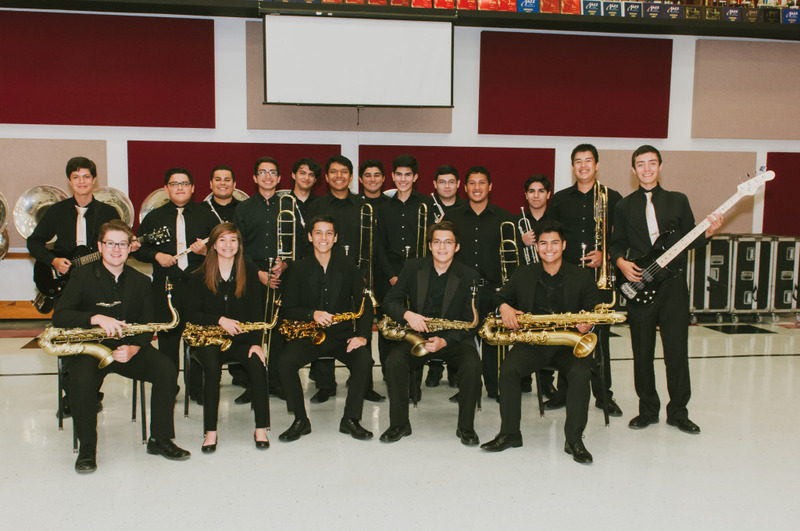 The Harlingen High School Jazz Ensemble will put on the performance of a lifetime as they play their hearts out before thousands of attendees at the Texas Music Educator’s Association Clinic/Convention. TMEA announced earlier this summer that the HHS Jazz Ensemble has been recognized among the top performing high school jazz ensembles in the state of Texas and has invited the group to perform in exhibition at their annual convention scheduled for February 10, 2017, at the Henry B. Gonzalez Convention Center in San Antonio. Rehearsals are already underway in preparation for their big performance. The group will feature different styles of music including contemporary jazz, Big Band Swing, Vocals tunes, Gospel Blues, and Latin jazz.